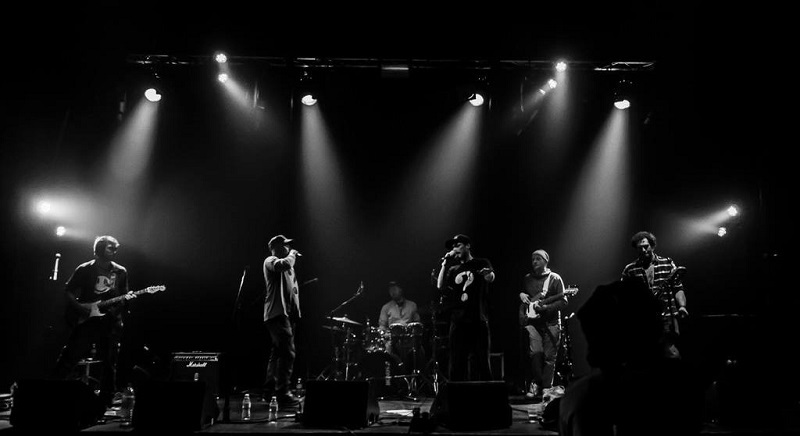 The Breaks Collective take inspiration from many styles of music including jazz, rap, hip-hop, funk, soul, rock and R&B; despite this wide range of influences the members knit melodies, beats and lyrics together to create unique musical and poetical flavour. 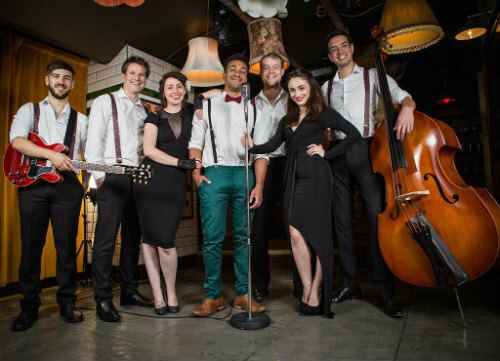 The Breaks Collective are great corporate entertainers who love to write, record and perform music. In a genre which is all too often full of urban clichés, this band bring a refreshing take on Hip-Hop to the table. 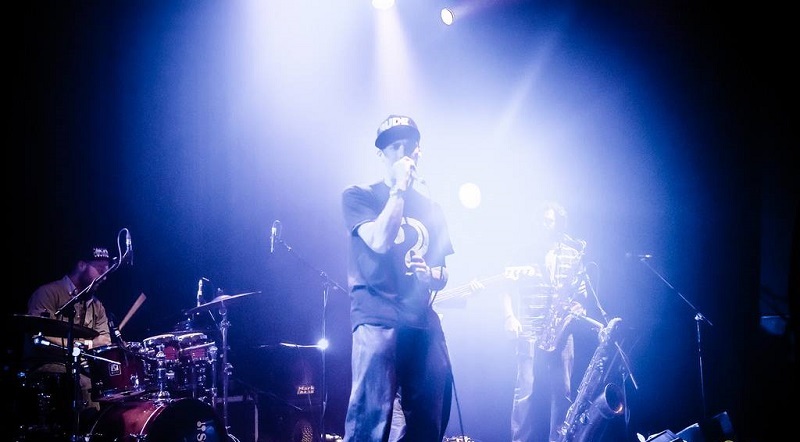 Their musical ability enable them to keep the audience entertained with spontaneous sets and freestyles. The latest studio album from The Breaks’, Audio Art is an eclectic mix of the many genres the band fuse together, an album that represents their outlook; a passion for original music and live performance. A melting pot of music and lyrics the album was written, recorded, produced and mastered in their own studio in North Devon. Developing the 14 tracks over the past 2 years has enabled them to truly create their own unique sound; as well as collaborating with other local artists and keeping the Collective outlook to making music. 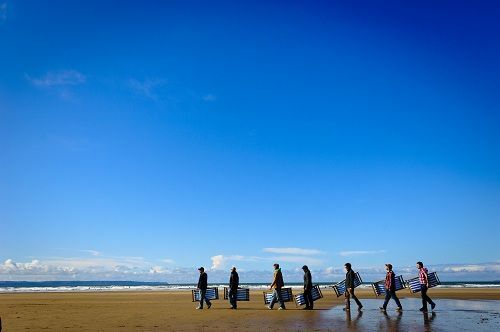 The Breaks Collective will be concentrating on promoting Audio Art over the summer with gigs, festivals (including Relentless Boardmasters Newquay, Maker Sunshine festival and more). Following the release of Audio Art they are also currently working on a re-mix album, collaborating with other producers. Due for release during the summer it will feature a wide range genres, demonstrating the adaptability of The Breaks’ music. DJs include Scott Nixon, EzPz, Freddy (Dropsteady) Pimms, Startslow, Newk, Raphael Glioria, Last Child Dancing, Fraz Knapp and The Breaks trio of ToDouble, Moxey and Weztax. This is just the introduction to their future, as they build on their experiences and their knowledge on the path to a higher state of success. With an impressive 8 years of development on their resume, 3 EPs an 1 LP, plus warming up stages for some of their musical heroes (De La Soul, The Nextmen, Mix Master Mike, Gilles Peterson, Courtney Pine and The Pharcyde). The band can play between 1 or 2 x 45 minute sets. As Barnstaple Town Centre Manager its been my pleasure and privilege to have booked and worked with The Breaks Collective on a number of Occasions. 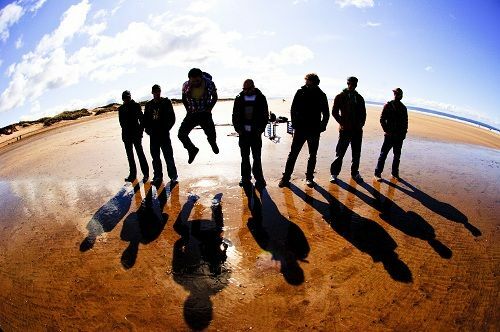 We have employed their unique sound at everything from our annual beer festival to the Barnstaple Grand Prix and from our carnival day to individual gigs as part of the North Devon Festival. 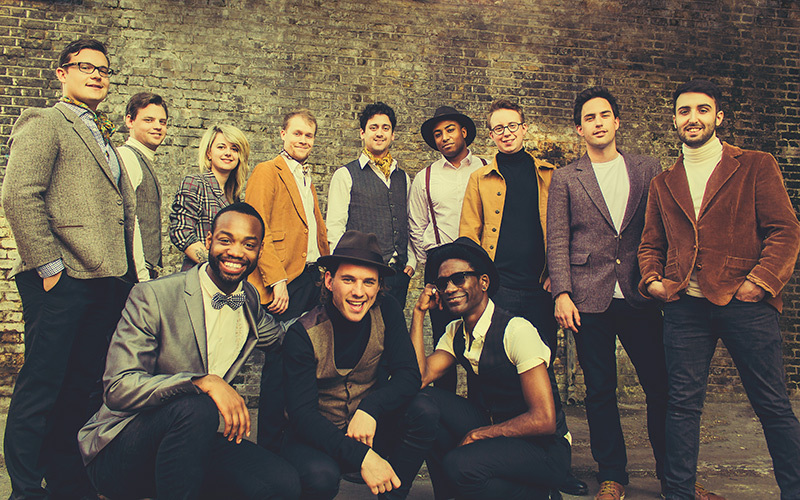 The guys are also the ONLY band weve asked to perform twice at the prestigious Christmas lights switch on supporting the Noisettes in the first year and Beverly Knight in 2012. Their commitment, creative energy and musical talent are without equal and their live performances are simply amazing. 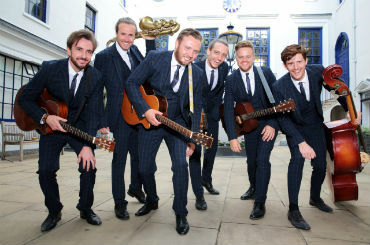 And to top it all you couldn’t meet a more friendly and fun bunch of lads. ‘Whether you like old hip hop, modern urban music, jazz fusion or none of the above, I implore you to give this band a listen.